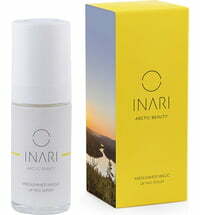 INARI Arctic Cosmetics is a Finnish skincare brand that develops vegan and cruelty-free premium products. 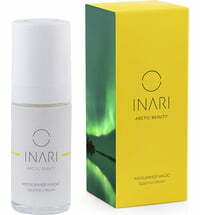 It contains a vitamin-rich "Arctic Blend" of plant extracts that increase the skin's defences and shields it from premature skin aging. 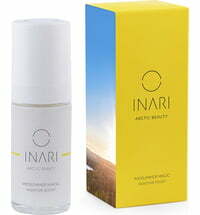 Latest technology meets luxurious textures and highly concentrated, antioxidant-rich plant extracts found in the Arctic Blend active ingredient complex to achieve the highest efficiency. Inspired by the wild beauty and pureness of nature.